Make your next gift to a loved one unique and useful, by giving them one of these exclusive personalized key chains online, from MyFlowerApp. 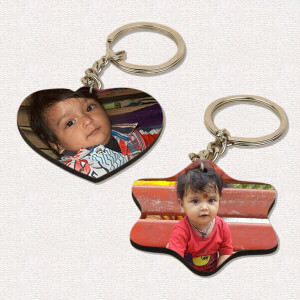 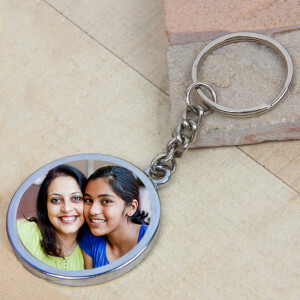 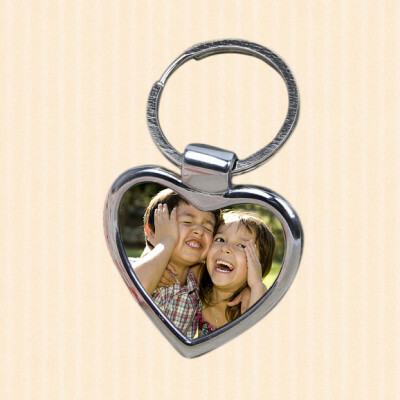 Add a photo that will remind them of you every time they use their keys, and send it to them, anywhere in India. 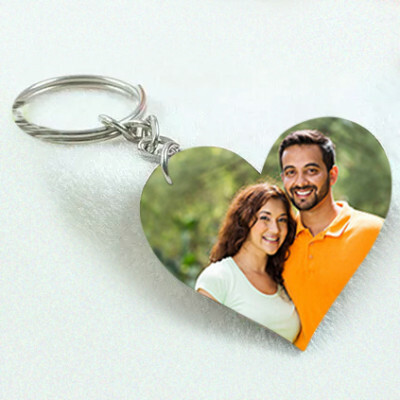 Add flowers, chocolates, or cake to the mix, and make it a combo.